Pure Elemi Essential Oil is excellent for skin blends. Pure Elemi Essential Oil is excellent for skin rejuvenation and is known as an 'anti-wrinkle' oil. 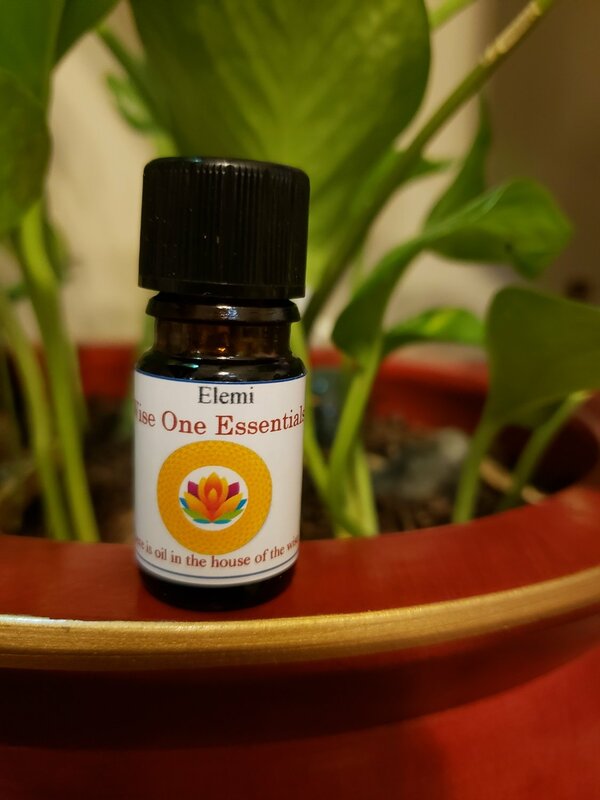 Elemi essential oil is a wonderful essential oil that is non-toxic, non-irritant and non-sensitizing. It comes from a large tropical tree that can grow to about 100 feet high. It is native to the Philippines and is also cultivated there. The essential oil is extracted by steam distilling a resin that oozes from the tree in places where it is punctured or injured. To make a restorative skin blend, add 2 drops of Elemi Oil and 2 drops of organic Lavender oil to a tablespoon of your favorite carrier oil or lotion. We like a blend of rosehip seed oil, avocado oil and apricot kernel oil.